Replace the horrible Mikuni carb that comes standard on 2017-2018 Husq 2 strokes. This carb is the best you can buy and the easiest to tune!! It comes with a JD Jetting Kit installed, valued at $165.00. 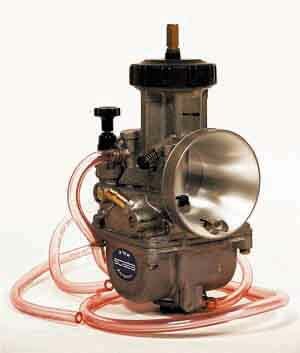 Carb measures 77mm front to back, 163mm high.